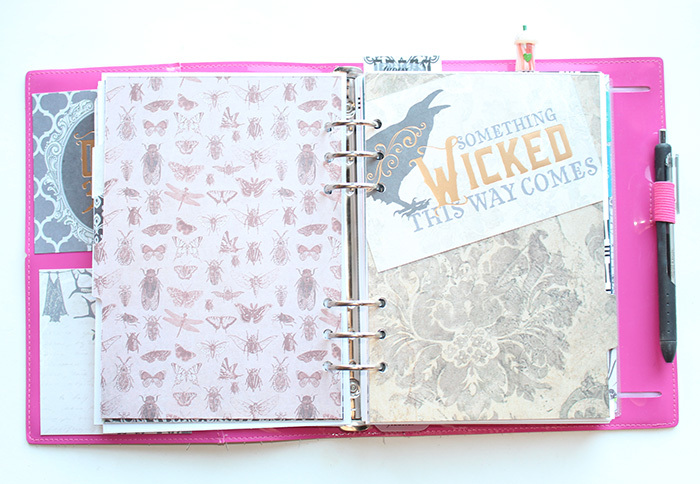 I am so super excited to share with you the setup I've created for October in my Filofax. 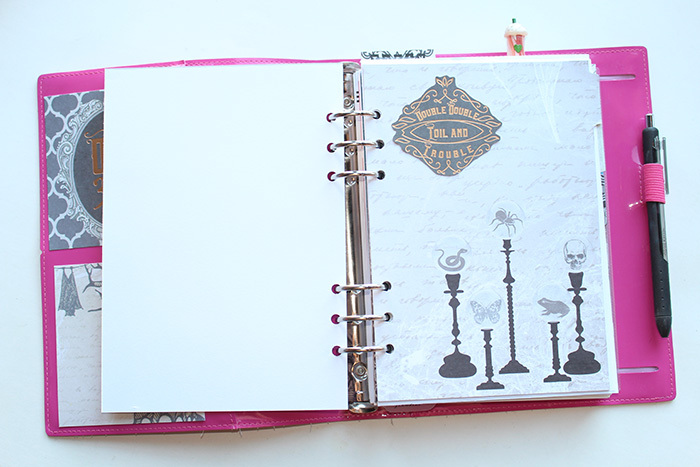 I picked up the Recollections Ravenshead Paper Pad from Michael's this weekend and it's amazing. I love Halloween. Love it. 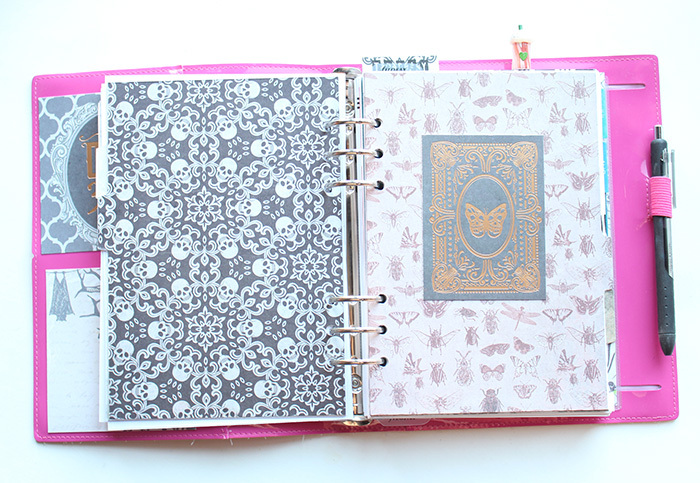 I was so stoked to see this paper pad with more mature "creepy" designs than what you normally see. I love all things scary, creepy, crawly, and spooky. This paper pad was meant for me and I took advantage of that! 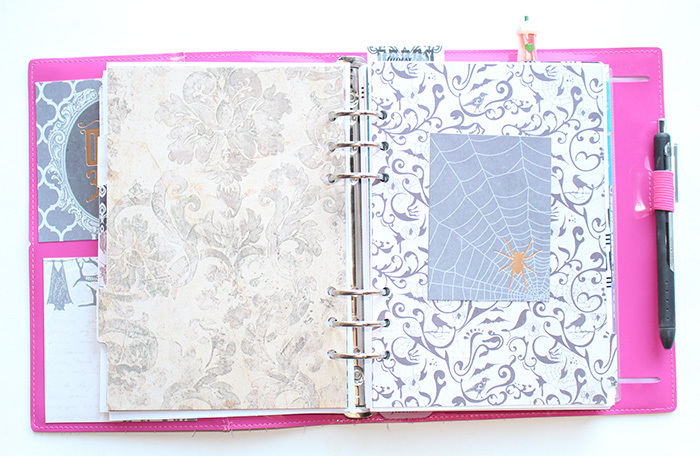 When you first open the planner you'll see the dashboard I created and the embellishments on the left. Everything you'll see here is paper from the Recollections Ravenshead Paper Pad. 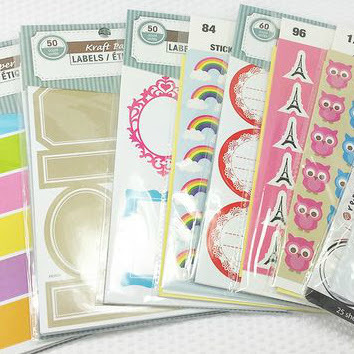 The "cards" on the left are cut from a page that has lots of different adorable cards. 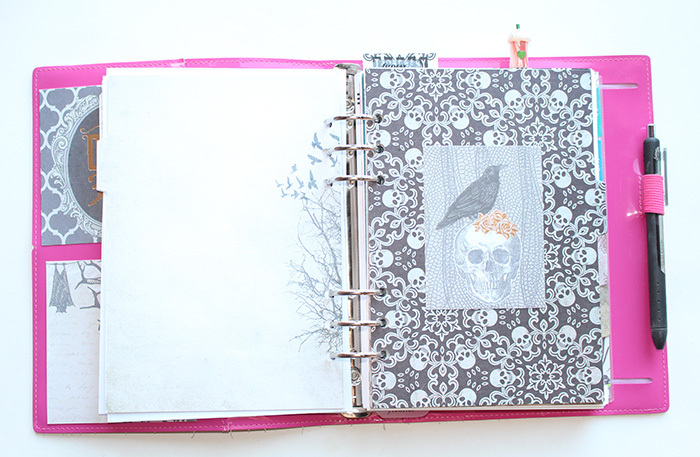 Within this post you'll see these cards I've added to patterned pages from the paper pad to spruce them up. 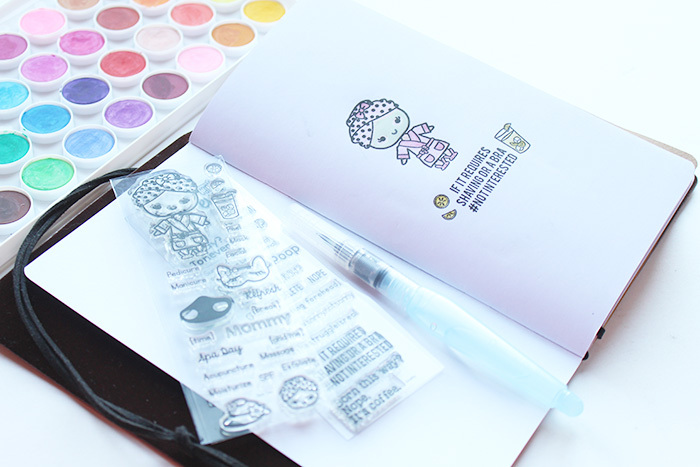 This final shot is of my Filofax sleeve that I keep stickers, color coding labels, etc. 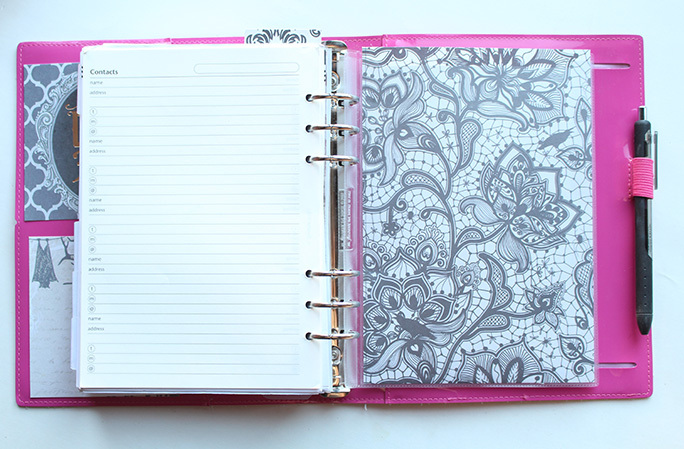 I wanted to bring the designs of the dividers and decor all the way to the back of the planner. So I just cut a sheet of the paper to fit in the front of the sleeve and the contents of the sleeve is behind it. Stay tuned through all of October because you haven't seen the last of this paper pad. I urge you to pick one up! 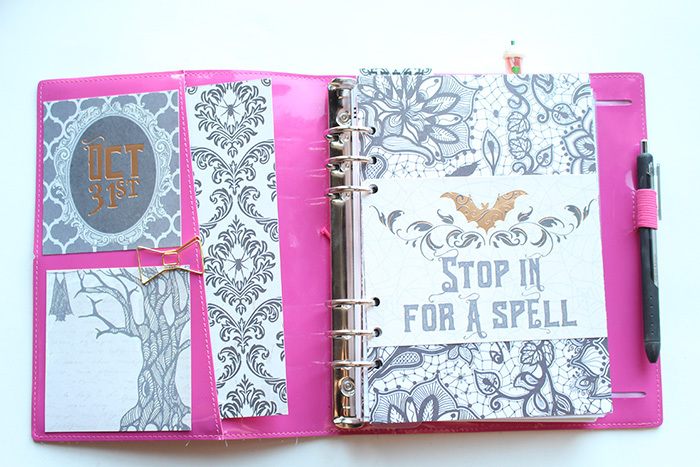 I filmed my October month on two pages for YouTube today and that video will be up later. I also used this paper pad for this video. 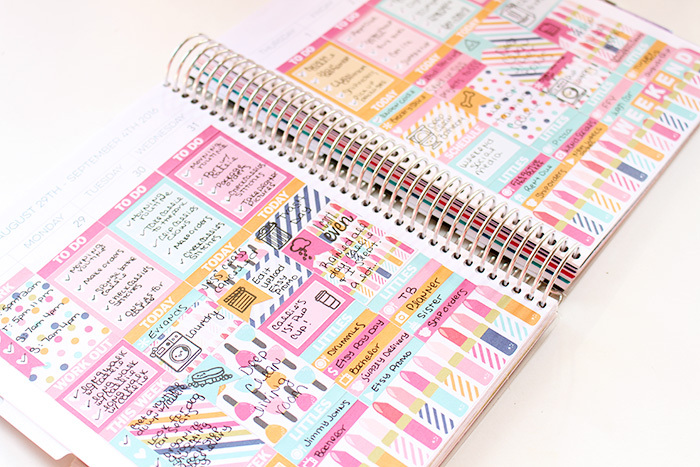 It's my favorite time of year and I'm ready to bring you tons of seasonal planner content! My morning routine is such a huge part of my day. I’m a firm believer in how you start your day sets the tone for the entire day. I have perfected my routine over the years adding in and taking away tasks. I’m completely satisfied with where I am now with my routine. 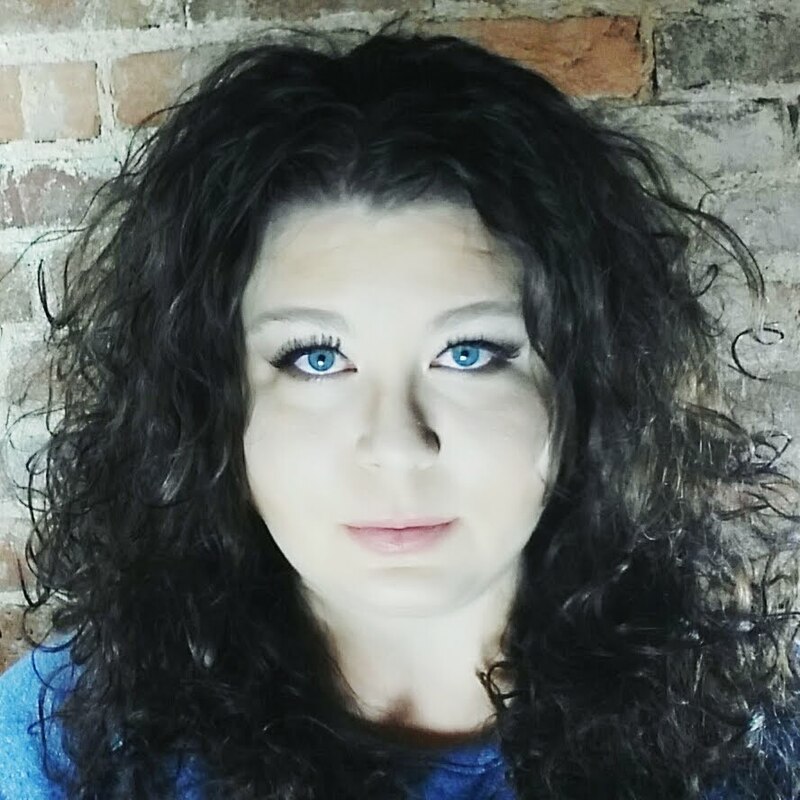 Today I’m going to share with you what I do in the first hour of waking up and why. ||1} Wash my face and brush my teeth: As I’m nearing my mid-thirties (gasp) I make sure to take extra good care of my skin. I haven’t always been nice to my face and honestly, it shows. I can’t make up for it, but I can help it from here on out. Now, because I wash my face at night before bed ridding it from makeup and impurities, I use a mild cleanser on my face. In the winter I usually just splash water on it. However, in the summer months I’m a bit greasy so I start the day by washing that off. 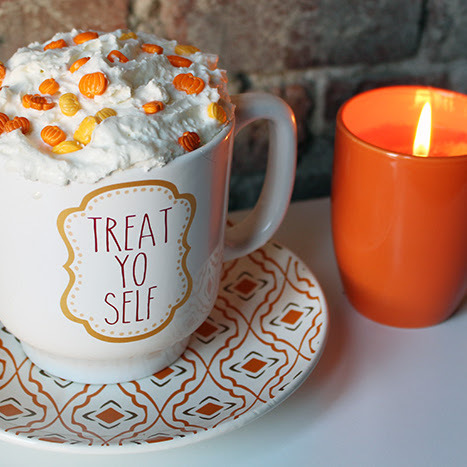 ||2} Start my pot of coffee: I know… I know… But hear me out. I am a coffee junkie, and I’m okay with that. I drink my coffee black. NO added sugars or flavoring. I splurge on quality coffee for myself from a local coffee bean roaster. Not only do I “need” coffee to get going in the morning, I just really really really enjoy it. ||3} Drink a full glass of warm water with lemon [while my coffee is brewing]: I don’t need to tell you the benefits of staying hydrated. There’s a lot of health benefits to drinking lemon water in the morning. I highly recommend you research that and see if it’s right for you. ||4} Take my vitamins: I prefer to take my vitamins after breakfast. A few years ago my doctor found that I run low on B12. So she recommended I take a B12 supplement every day. I take that every single day. I also take a few other vitamins including Probiotics for my digestive health, and Biotin for my hair. 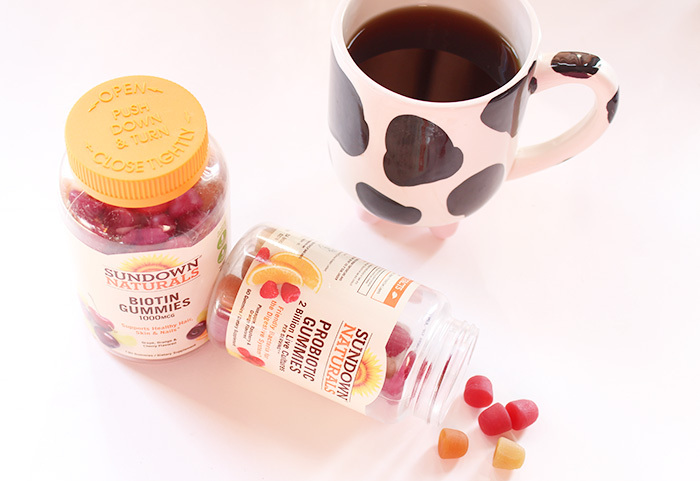 I am LOVING Sundown Naturals® Adult Gummies. 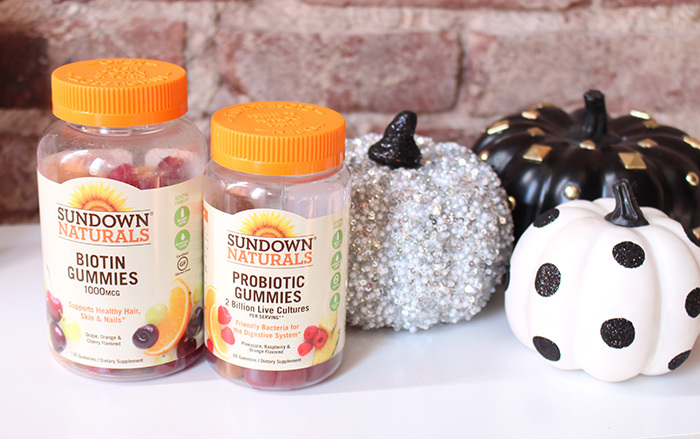 Sundown Naturals® are gluten, dairy, and artificial flavor free◊. I found a HUGE selection of Sundown Naturals® Adult Gummies at Walmart (they have vitamins for the whole family that you can trust) including: Biotin, Calcium, Co Q-10, Cranberry, Fiber, Fish Oil, Melatonin, Multivitamins, Probiotic, Vitamin B, Vitamin C, and Vitamin D.
The Sundown Naturals® website has a fun short quiz you can take to help determine what gummies are right for you. I took the quiz after I got home from purchasing my vitamins. The quiz suggested “Fiber” gummies for me. You also receive a coupon at the end of your quiz! I’ll definitely be checking that out. Enter the Goodness Giveaway Sweepstakes today. 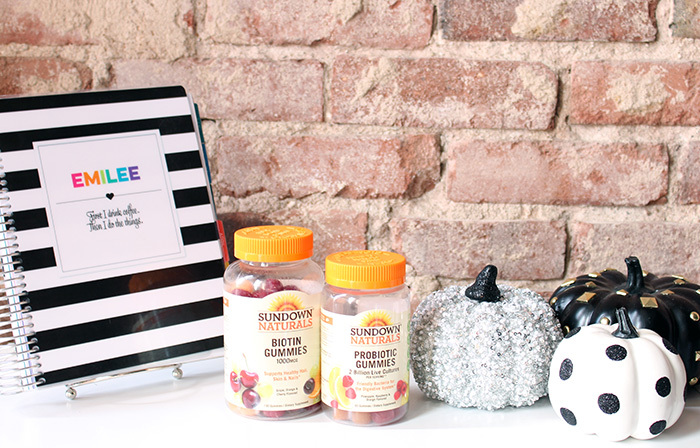 Head into Walmart and purchase at least 1 Sundown Naturals® vitamin product for a chance to win weekly prize packages and a grand prize! Every week, one winner will be selected to choose from 1 of 4 prize packs – Yogi Pack, Fitness Pack, Foodie Pack, or $100 Walmart Gift Card. 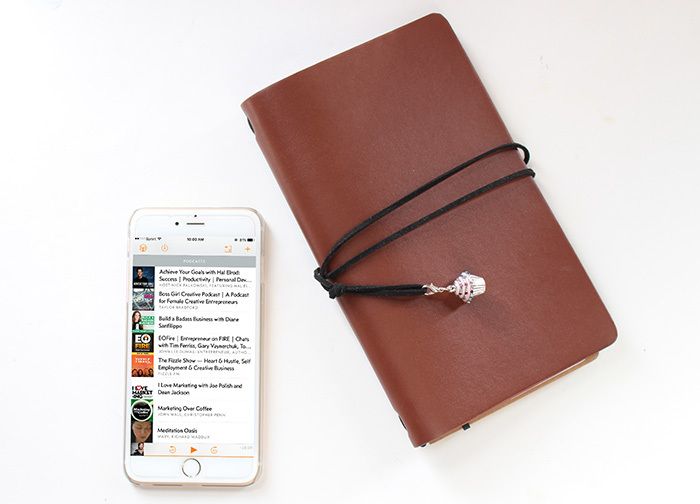 Simply upload a picture of your receipt here and you are entered for a chance to win some incredible prizes now through 11/1. ||5} Yoga: I love starting my day with some stretching or a yoga routine. I work out at the gym in the afternoon, but I do like to get my body moving in the morning. YouTube has a lot of videos if you’re new to yoga. ||6} Turn on motivating music, an audio book, or a podcast: Nothing gets me going in the morning like some music. My mood is very influenced by music. I’ll also use this time to listen to inspiring business podcasts. ||7} Start a load of laundry: I like to kick off the laundry right away because it’s the easiest household chore and it starts me off feeling productive. ||8} Make breakfast: I really struggle with this but it’s vital. I know that I’m happier and more balanced when I start my day off with breakfast. After a year or two of consciously having breakfast [almost] every day I still struggle. I’m NEVER hungry first thing in the morning. My breakfast usually consists of either oatmeal, a fruit plate and a hardboiled egg, or avocado toast. ||9} Create: After I’ve had my breakfast and taken my vitamins, I sit down at my desk with a cup of coffee and create something. This can be a huge art project or a simple coloring session. I have found that if I do something creative early in my day, it sets me up to be in the creative mindset all day. Since creativity is a huge part of my job, this is incredibly beneficial to me. 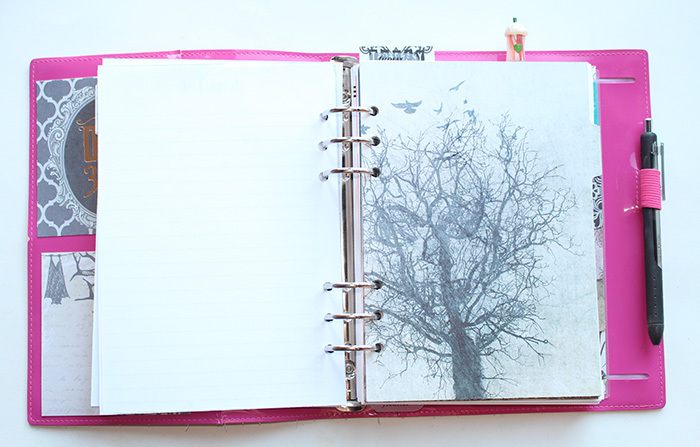 ||10} Look over my planner: Now it’s time to start the work day. I will go over emails, social media, etc. Glancing at my planner and planning out what I have to do today and what deadlines are coming up. That’s my 10 step morning routine to transform your life. I’d LOVE to hear how you start your day! Let me know in the comments what your morning routine is.